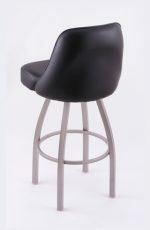 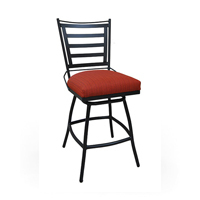 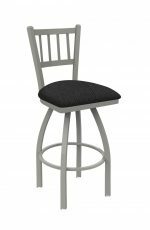 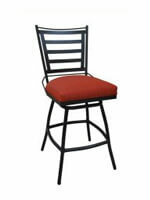 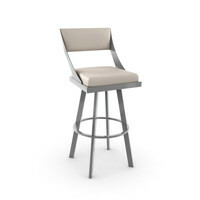 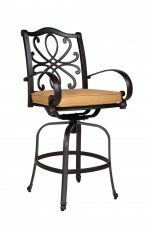 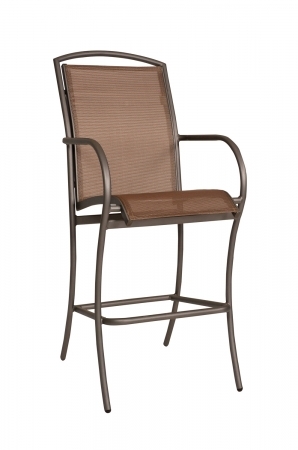 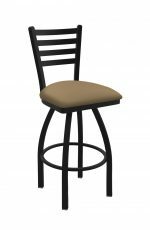 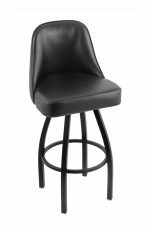 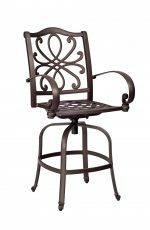 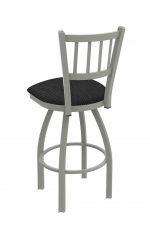 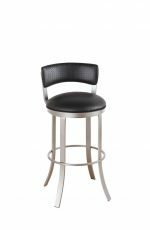 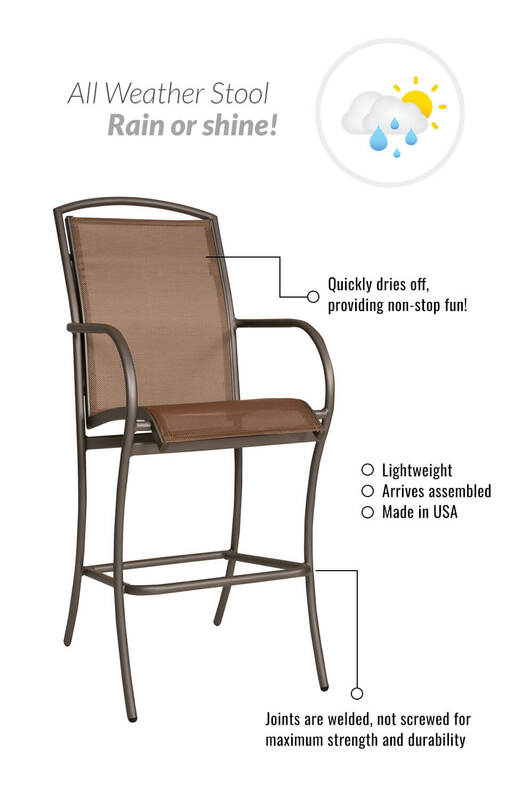 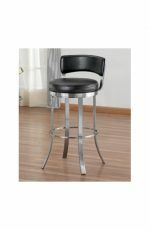 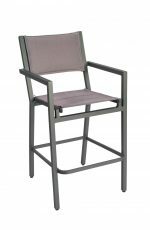 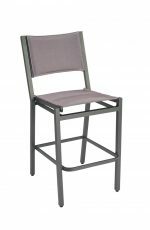 Minimalist at its finest, the Rivington bar stool offers sturdy cast aluminum construction and sleek modern design. 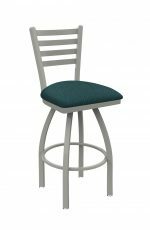 Featured in a contemporary finish with a sling fabric, this clean design can be customized in a variety of eye-catching options. 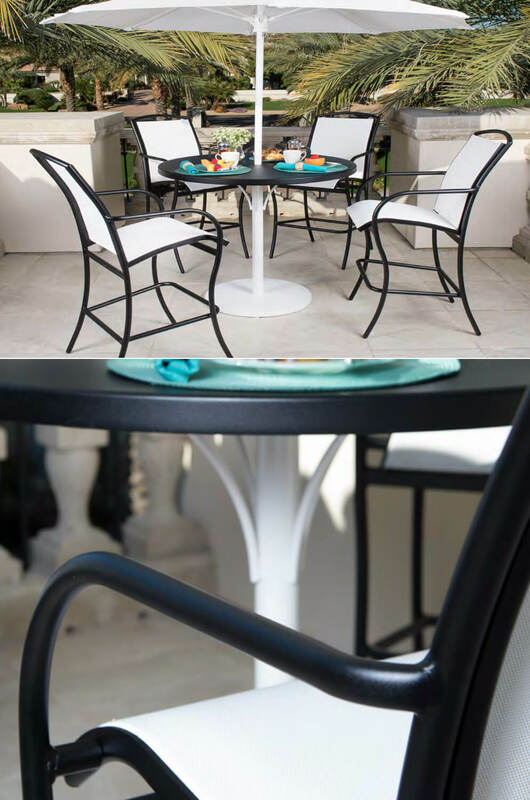 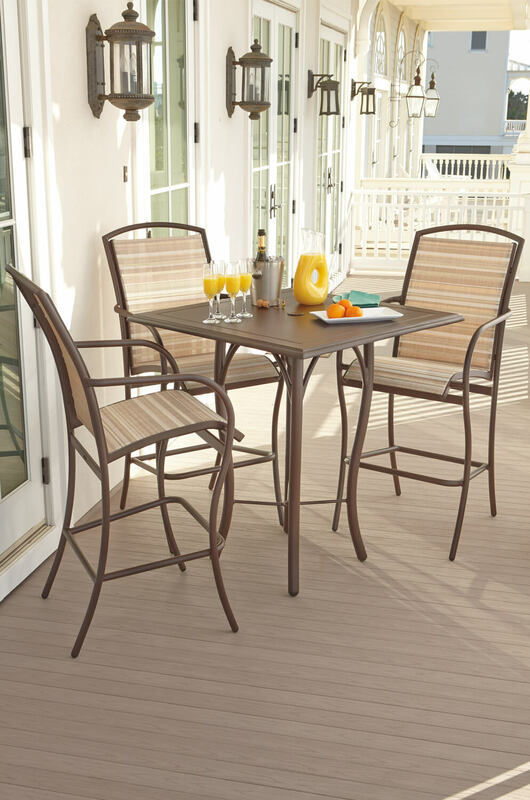 So whether your outdoor space is large or small, Rivington is set to stun.